A StarCraft II mod, based on the popular Carbot Animation series? 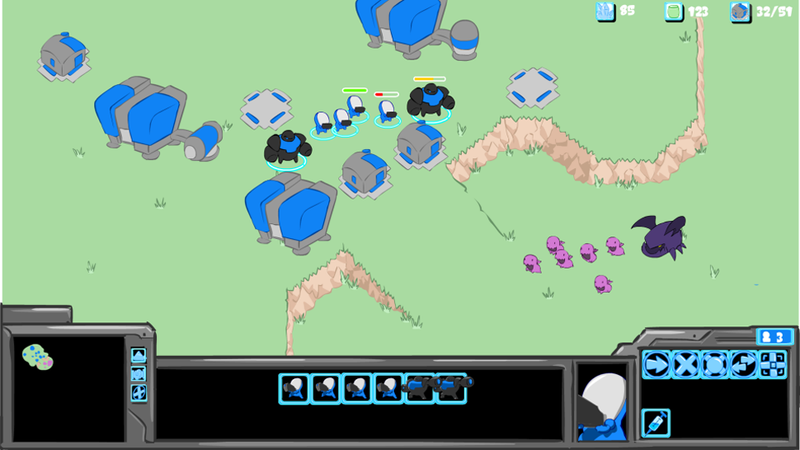 A StarCraft II mod, based on the popular Carbot Animation series? Yes please. That's something many of us would put on their Christmas wishlist. And I'm pretty sure no one could resist picking Zerg and massing those cute zerglings in the pic above.